The Year of the Pig is right around the corner and with that, we’re encouraged to live our lives to the fullest. What does this mean? Feasts, fireworks and quality time with family and friend in your own luxury villa. This Chinese New Year, The Luxe Nomad invites you to holiday in style with properties that feature absolute privacy with a side of tranquility, exquisite sea views and infinity pools galore. 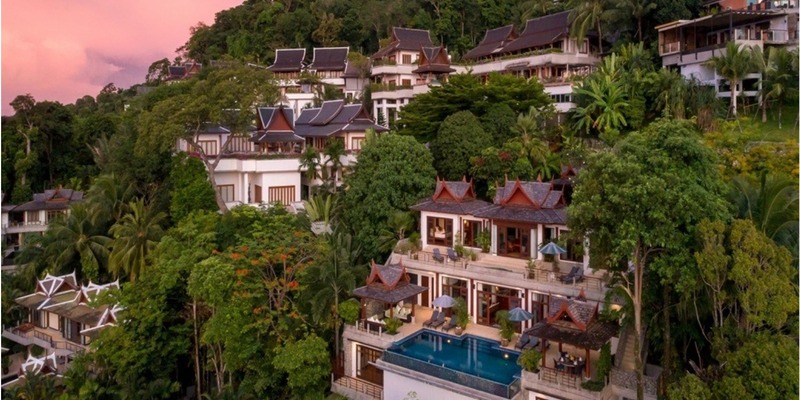 Why ever leave the comfort and ease of life at Baan Benjamart? 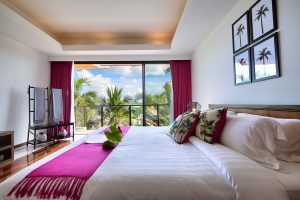 This 4-bedroom villa’s contemporary, spacious rooms all open out onto tropical coastal views, making it almost too easy to drift between pristine private beach, large infinity pool and comfortable living spaces. This stunning villa and location is perfect for island-loving families or a laid-back company of friends looking for a tranquil and luxurious beachfront retreat. On the open road where courage and grandeur meet. Joan Smalls’s feline features are matched by an inner ferocity that fuels her to succeed.